Today on the podcast, we have a special interview with my friend, colleague, and fellow wellness warrior – Ingrid Vaicius. 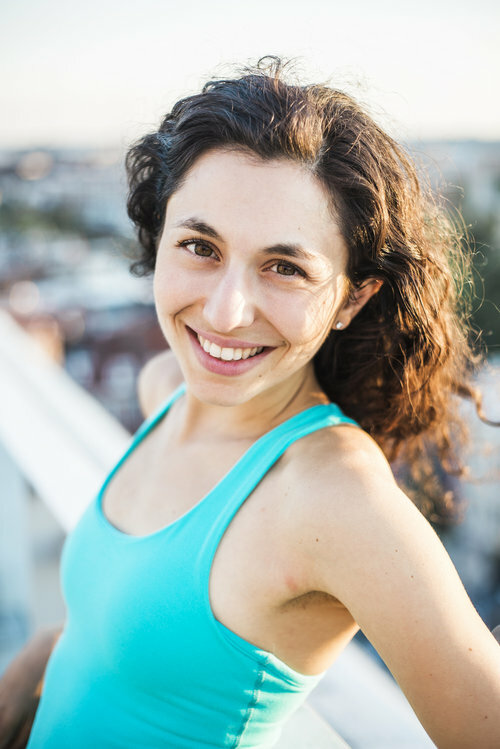 We talked about her path from foreign policy to wellness coaching, the major signs that told her she was in the throws of burnout, and how she nursed her body back to health. We also talk about her evening routine, what she does when she turns off screens at night, and the lesson she would share with the listeners and world at large. Ingrid is smart, funny, practical, and honest. I know you’ll love her as much as I do. Be sure to check out our 4-week stress cleanse course at 4-week-stress-detox.teachable.com. And as always, if you enjoy this podcast, please do subscribe and share with a friend! Thank you!